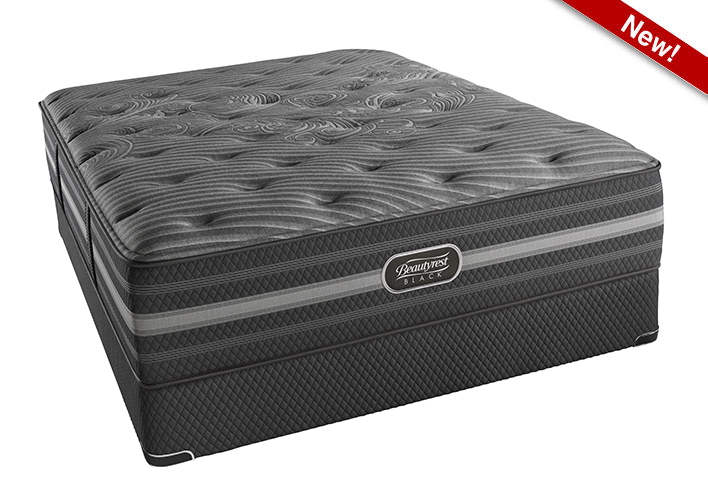 The New Simmons Beautyrest Black Mariela Plush Mattress features all of Simmons newest technologies. With a comfort level rating of six, the Mariela Plush is crafted to provide a perfect combination of support and comfort. 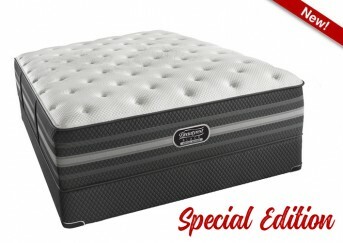 With this mattress, you will find that it is not too soft or too firm. 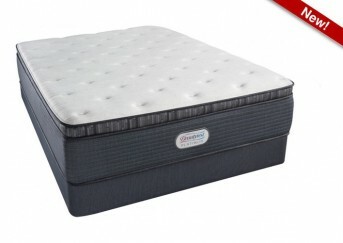 If you’re looking for a great all-around luxury mattress, this is a great option for you. 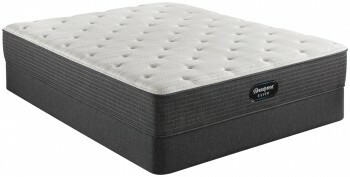 Categories: Beautyrest Black, Comfort Level 60, Plush, Simmons, Top Sellers - Mattresses.